The E-Z UP promotional tent® is the best in its class. It is considered the ultimate folding tent for events. 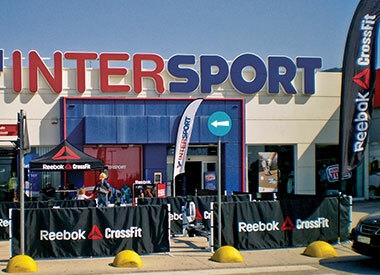 Exhibitions are the place where you want to stand out as a company. An E-Z UP promotional tent is the best way to achieve this. 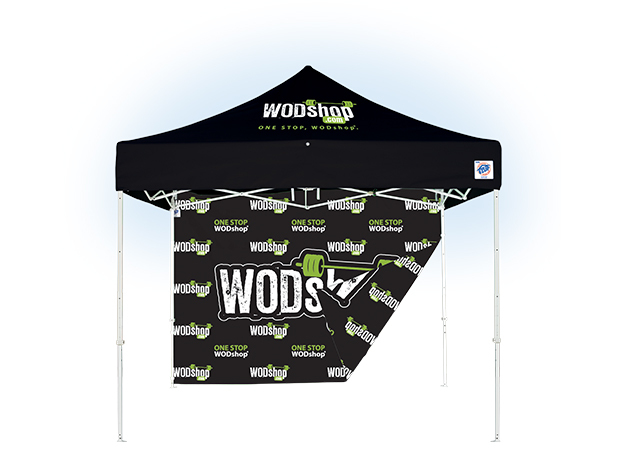 The distinguishing features of this practical pop-up promotional tent are ease of use and a professional appearance. The Eclipse folding tent is highly suitable as a promotional tent. 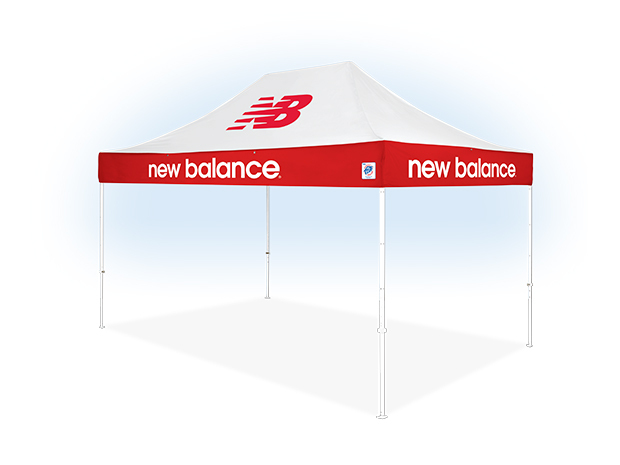 This advertising tent can be printed in 22 different colours and is made of the most durable materials. 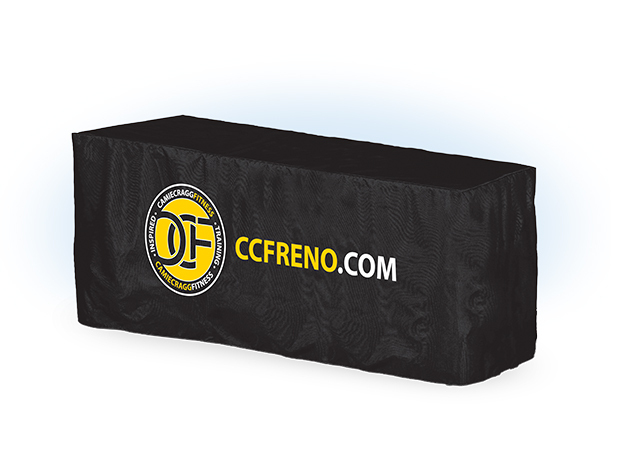 This way you are sure to enjoy your promotional tent for years to come. In the meantime, should there nevertheless be any defects to the frame? You can count on 7 years of E-Z UP warranty. 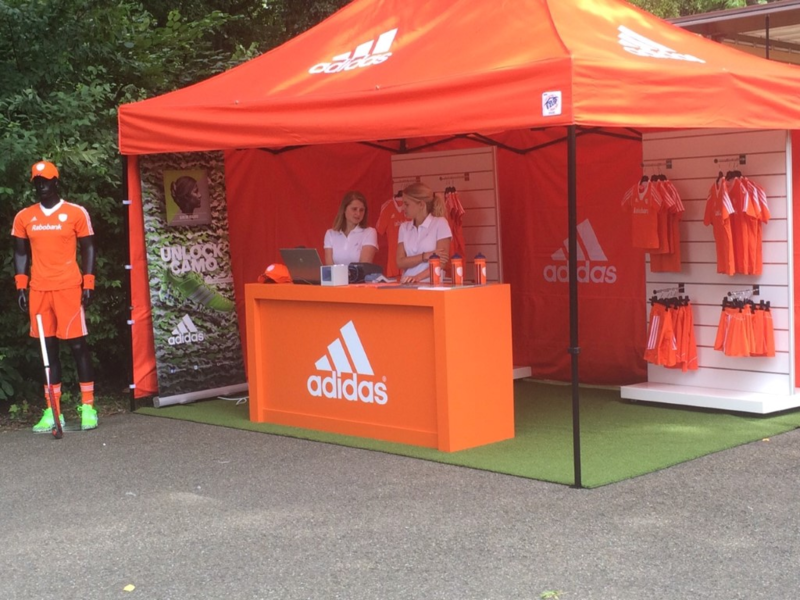 The Eclipse promotional tent is ideally suited for in-store and outdoor promotions or of course exhibitions, to put your business firmly on the map. An E-Z UP Eclipse folding tent will ensure that you stand out. 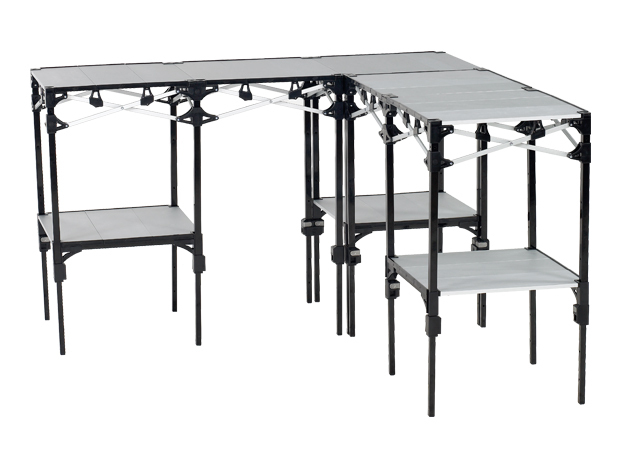 Purchasing or renting a complete stand is often expensive. In addition, these materials are completely adapted to the specific size of the relevant stand. 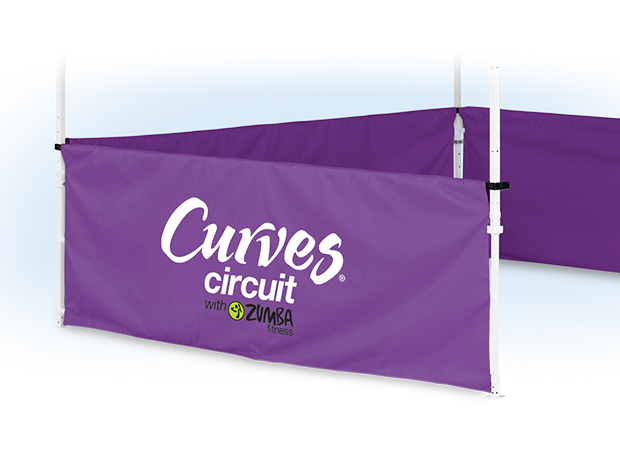 With an E-Z UP tent and other E-Z UP products such as flags, pop up banners, Instant Tables with Table Covers, and presentation walls, you are able to set up any stand with attractive mobile products. You can set up a complete stand with a tent, several flags, tables and banners within 10 minutes - and taking it down is just as easy. That way, there is no need to wait for stand builders or to go to work with tools. In addition, you only have to purchase the products once. Afterwards you can reuse them for any exhibition or outdoor-event. The E-Z UP Eclipse Pop Up tent series has a standard 7-year warranty. In addition, the frames and roofs can be customized in many colours. 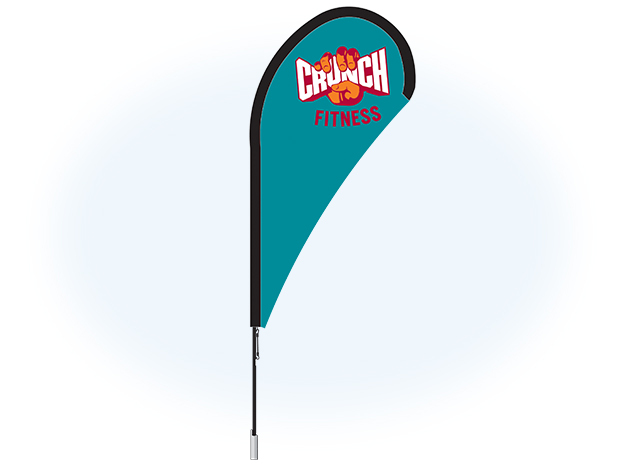 You are not only looking for a promotional tent, but would prefer a mobile stand complete with flags, tables and other accessories? We'll help you find the best solution.